The 13th of December 2013, my composition Biografye was performed by the Arto Ensemble in the Jagthuis, Nederhorst Den Berg. 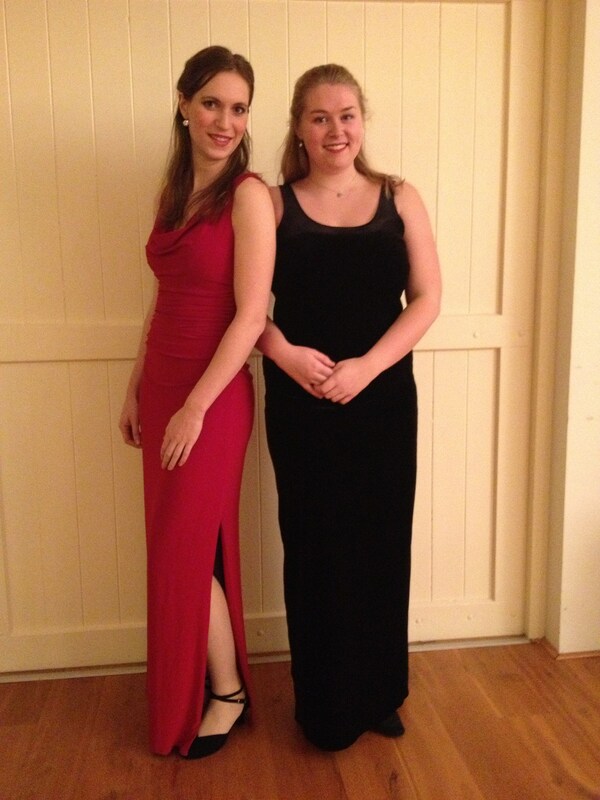 They will also perform this Sunday, the 15th of December 2013 in the Oude Dorpskerk, Bunnik at 3 PM. It was very moving performance of Biografiye. It was especially touching to feel the comprehension and empathy that the younger generation of musicians has for my music. The magical silence at that moment when the music finishes and the audience is still in the atmosphere of the music was proof that the musicians did a magnificent job in conveying the emotions of the piece. The new young members of the Arto Ensemble: Rosina Fabius and Amarins Wierdsma, two talentful young musicians, who performed Biografiye with their parents Nancy Braithwaite, Prunella Pacey and Guus Fabius. Text by Yakov Glatstein. Performed by Shura Lipovsky-mezzo soprano, Ivar Berix-clarinet, Lis Perry-violin, Esra Pehlivani-viola, Timora Rosler-cello. Biografiye is the final 12 minutes of a documentary by Deborah van Dam about my trip to the Ukraine in search of my grandparents shtetls. The documentary about this trip can be viewed here. by a memory dipped in light. I can’t even fool myself. A life pieced together from scraps of geography. More background information on this composition can be found here.